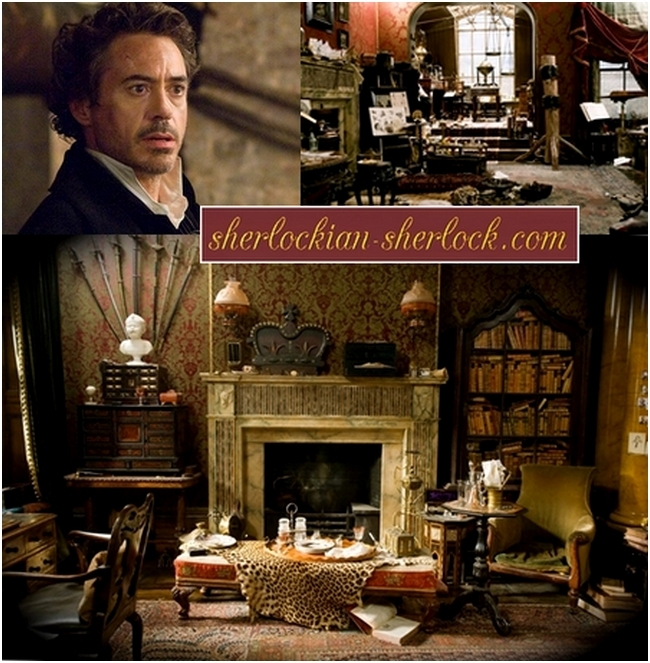 Everyone knows the address of the world’s most famous detective, Sherlock Holmes: 221 B Baker Street, London. He hires a flat here, together with dr. Watson. 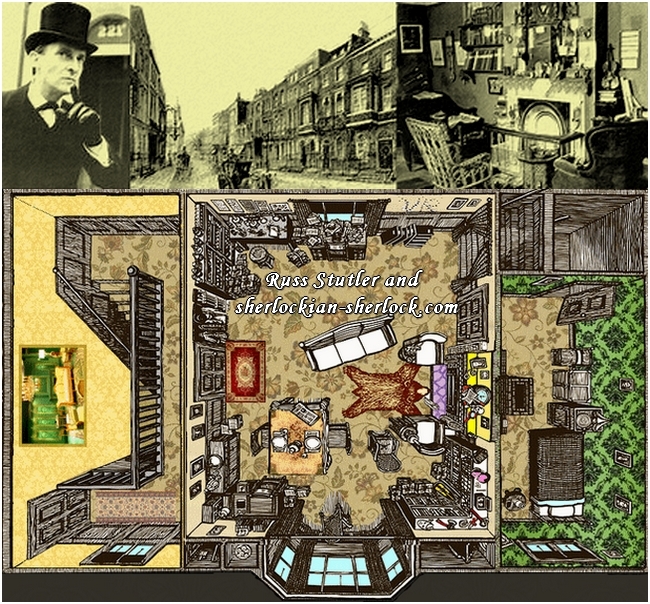 The consulting detective lives on the first floor, while the doctor lodges on the second. Their landlady is Mrs. Hudson, who always exclaims against calling her a housekeeper in the BBC series. 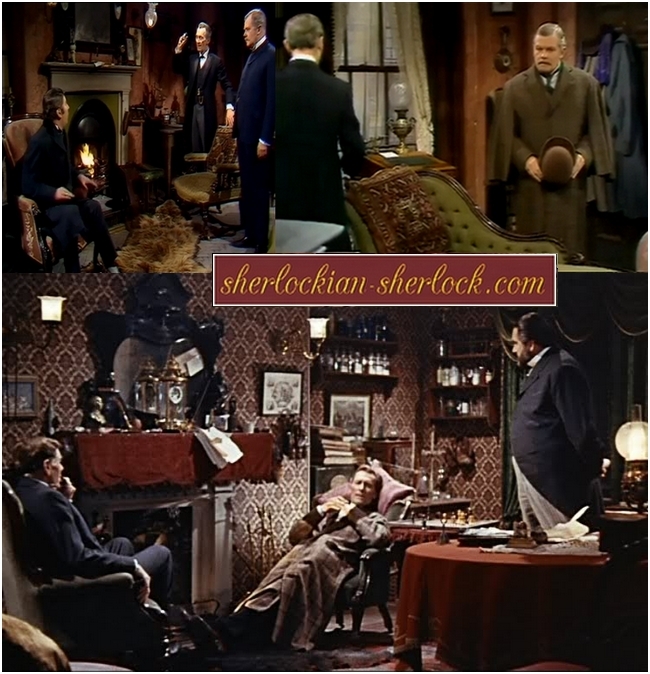 The king of detectives uses his home as an office and as a laboratory. He greets his clients in his living-room, and it is the very place where he stores his criminal register. 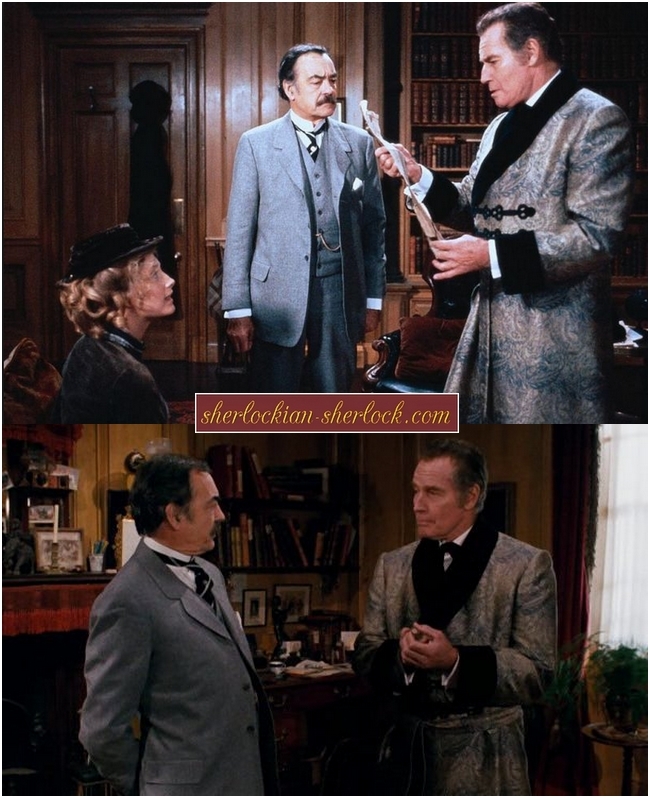 Robert Downey Jr.’s Holmes tests his disguises in the living-room. 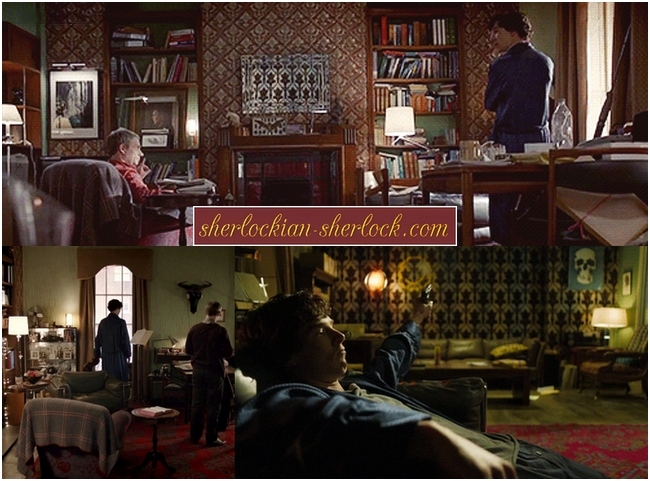 Naturally there are cases which Sherlock solves while sitting at home. 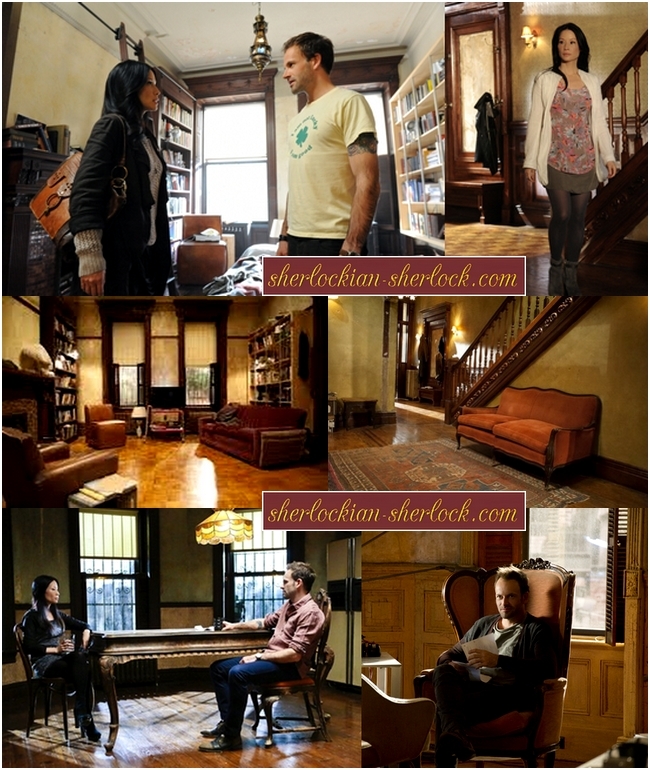 In addition, when a hot-tempered visitor arrives and attacks the sleuth, his flat changes to battlefield. 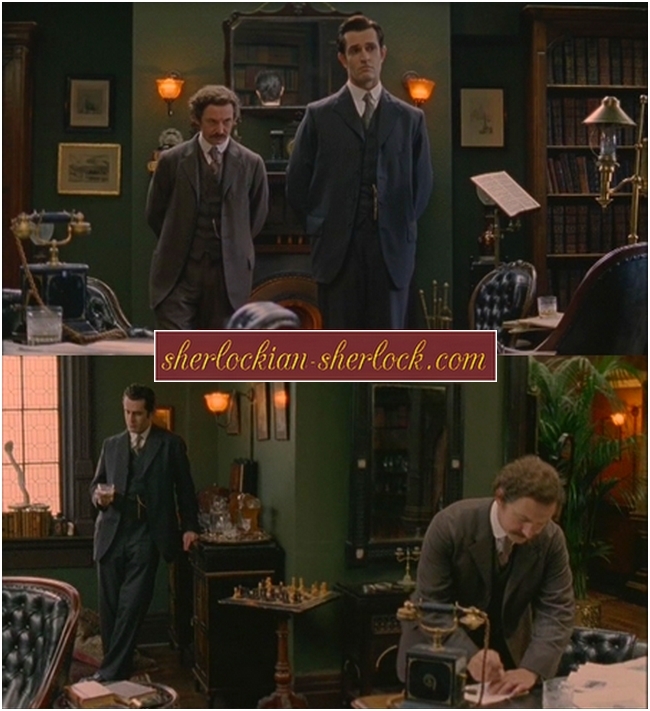 Holmes meets his enemy, Professor James Moriarty at Baker Street for the first time. This is their first confrontation, which is a duel of tense words: a true intellectual and moral fight. 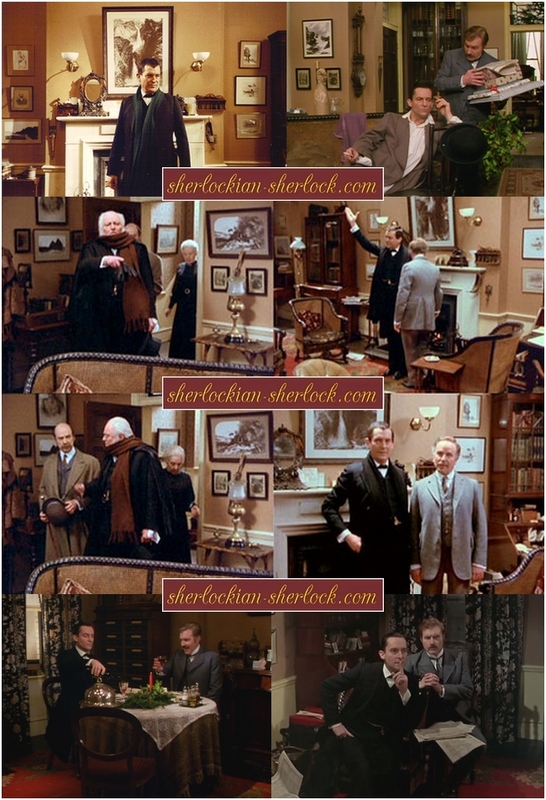 Conan Doyle gives no complete description of Sherlock’s home, we only get details from the various adventures. 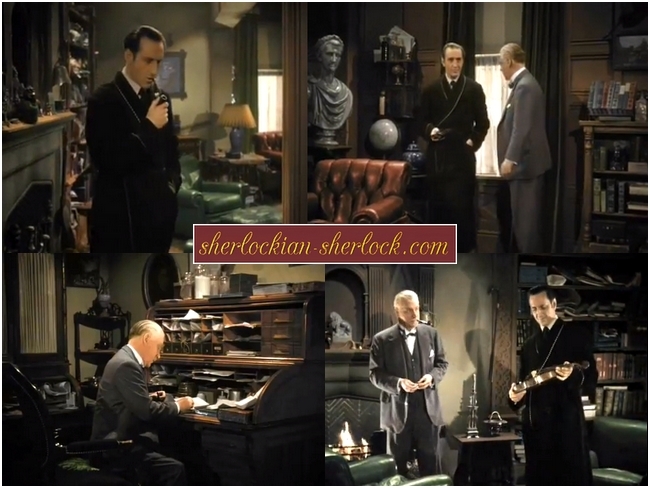 Thanks to this kind of mysticism the detective’s place is different in every adaptation. Filmmakers sometimes do not pay attention to the proper use of the deerstalker, but luckily the flat is stylish most of the time. By clicking on the picture you can see a larger version of it. Finally it was the American artist, Russell Stutler who created a plan faithful to the idea of Doyle. 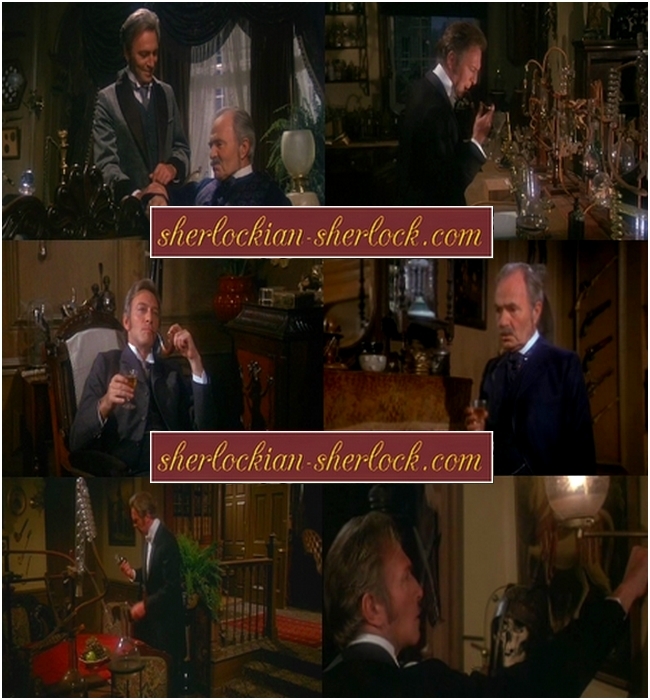 Before he started working, Stutler read all Sherlock stories twice, and during the sessions of drawing he improved the results according to the records of Conan. It took Stutler 13 years to finish his enormous job (he started in 1995 and completed the drawing in 2008). 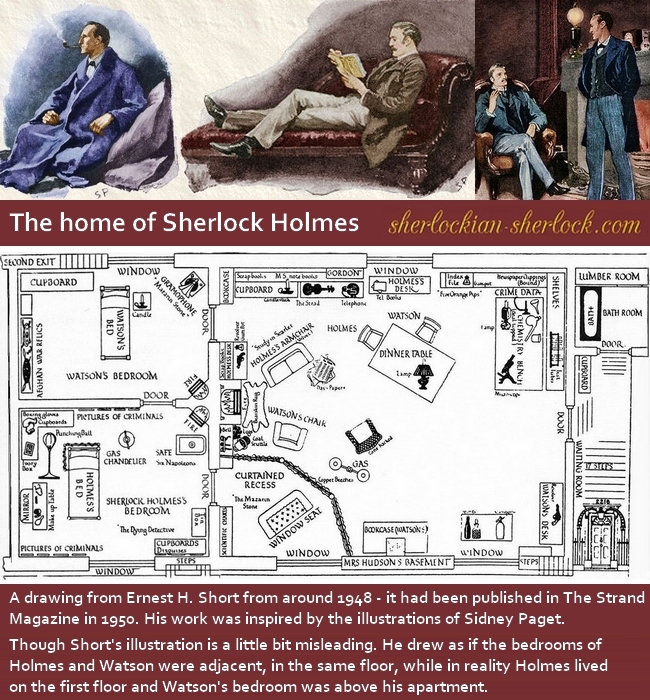 His artwork is at present the most faithful portrayal of Sherlock’s home. 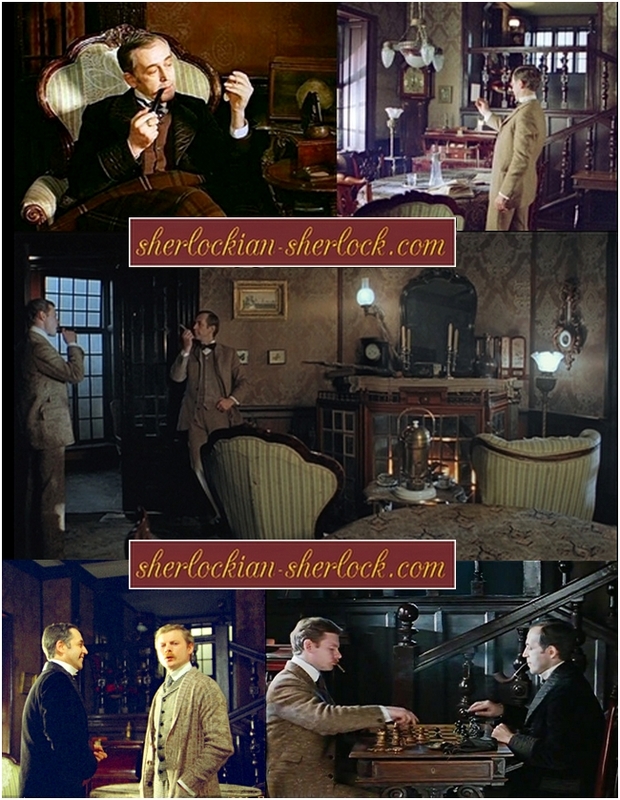 It is a well-known fact that 17 stairs lead to the flat of Holmes. 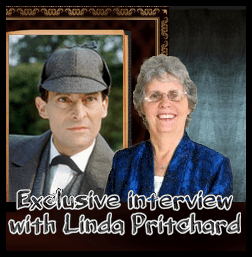 Conan Doyle’s famous detective is a master of making mess. Maybe his motto is that only fools keep their things in order, geniuses reign over chaos. He can distinguish his files by the thickness of dust covering them. Holmes uses his London home till he retires from the profession of the consulting detective – after that he moves to the lovely countryside of Sussex for keeping bees.